If you have a particular itinerary in mind our specialist advisors will be very pleased to help you design your Ideal Tour completely in accordance with your own requirements. We can advise when is the best time to travel, the best routes to take and hotels to stay in, and put together the tour that suits you best, whether it be 5-star luxury or a more reasonable arrangement. We can tailor-make a comprehensive tour or simply book your hotels and transfers if you prefer to travel more independently. Whatever ideas you have, we will be delighted to help. Simply call us on 020 3750 1655 or email us at cts@ctsuk.com to discuss your requirements. 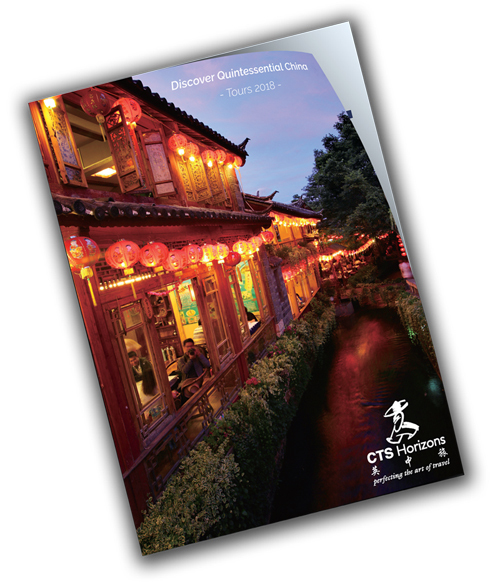 Exciting, imaginative and expertly-crafted itineraries to Indochina. Exciting, imaginative and expertly-crafted itineraries to South Korea.